How to refine which binaries are packaged in an Android build? How to pass an argument to a function in data binding? I'm trying to work out how to explicitly select which binary files are included in the .apk produced by an Android gradle build. I have a project whose dependencies have different versions of the file libc++_shared.so. This causes a conflict when packaging the build output, because cradle doesn't know which file to select. it's always the copy from dependency B that gets packaged. What I'd really like to do is exclude the file from B. I can see in the gradle documentation and examples online how to exclude a transitive dependency, but not an embedded binary in this way. Is there a way to specify exactly which copy of libc++_shared.so I want to package, either by naming it, or by excluding the copy that I don't want? I hope everything is clear. If not I'll provide more details. Thanks in advance. For my app, i added a comment text input box component . But it sticks to the post, and can be scrolled up and down along with the list of posted comments. 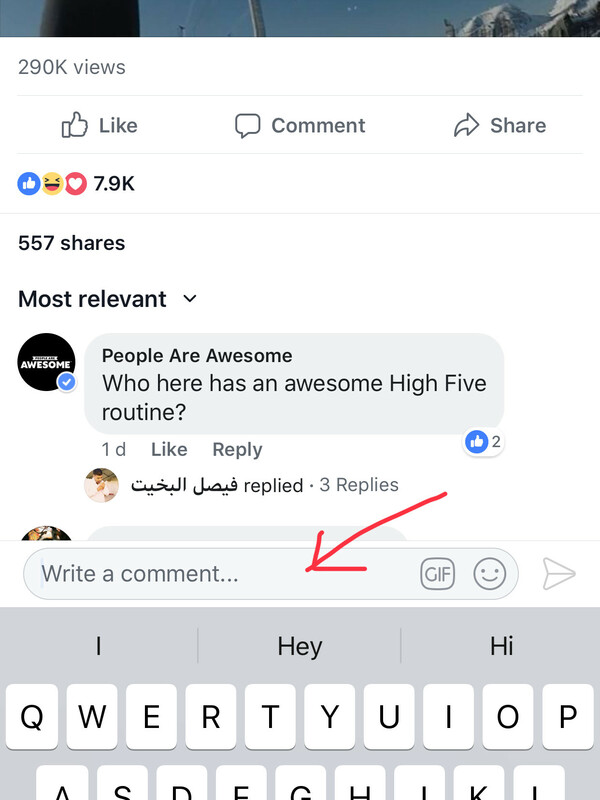 I want to make this text input box float on top of keyboard like the facebook new comment inout box. Any pointers how to achieve this ? info JS server already running. > Could not find tools.jar. Please check that /usr/lib/jvm/java-8-openjdk/jre contains a valid JDK installation. error Command failed: ./gradlew app:installDebug. Run CLI with --verbose flag for more details. I don't know what should I do and I totally need your help. this is a new issue in this project because we managed to release signed apk before. ERROR: Unable to resolve dependency for ':app@debug/compileClasspath': Could not resolve ai.api:sdk:2.0.7. ERROR: Unable to resolve dependency for ':app@debug/compileClasspath': Could not resolve ai.api:libai:1.6.12.
before the update, my code was working properly. What could be the reason and solution? Thanks. I upgraded my build.gradle file to android gradle plugin 3.4.0 with gradle 5.11. What went wrong: A problem occurred evaluating project ':app'. Could not find method destination() for arguments [build/outputs/reports/checkstyle-results.xml] on Report xml of type org.gradle.api.reporting.internal.TaskGeneratedSingleFileReport. Has the syntax for destination been changed in gradle?